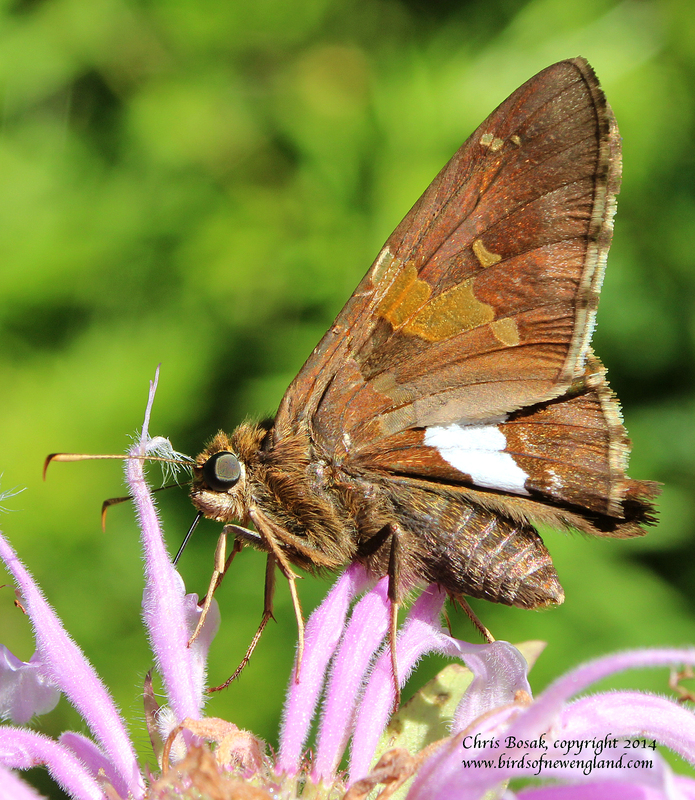 A silver spotted skipper drinks nectar from bee balm at a meadow property of the Darien Land Trust, summer 2013. This entry was posted in Meadow close ups and tagged chris bosak nature photographer, Darien Land Trust, macro nature photography, meadow close-up photography, meadow macro photography by Chris Bosak. Bookmark the permalink.